Interstate Snake - "RIDIN 95/ Stoavers"
Take a ride on I-95 wit VA's own Interstate Snake as he shows you the highway life. 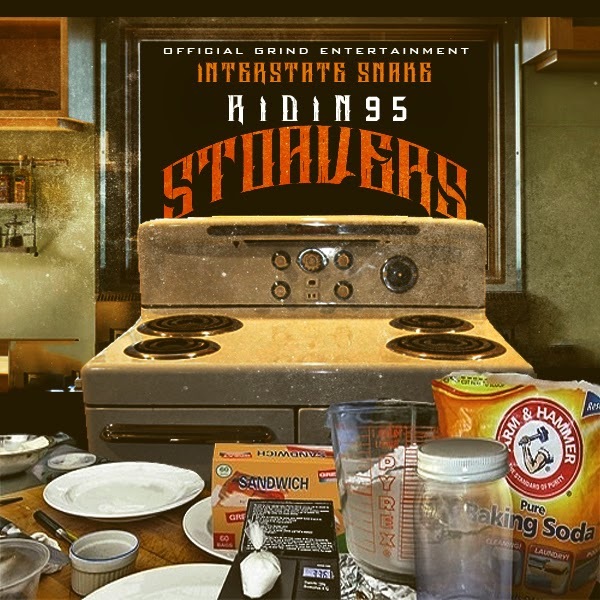 "Ridin 95" is ended with the video for "Stoavers". Which tells you the story of a young man losing his close friend and his family looking towards him for help.